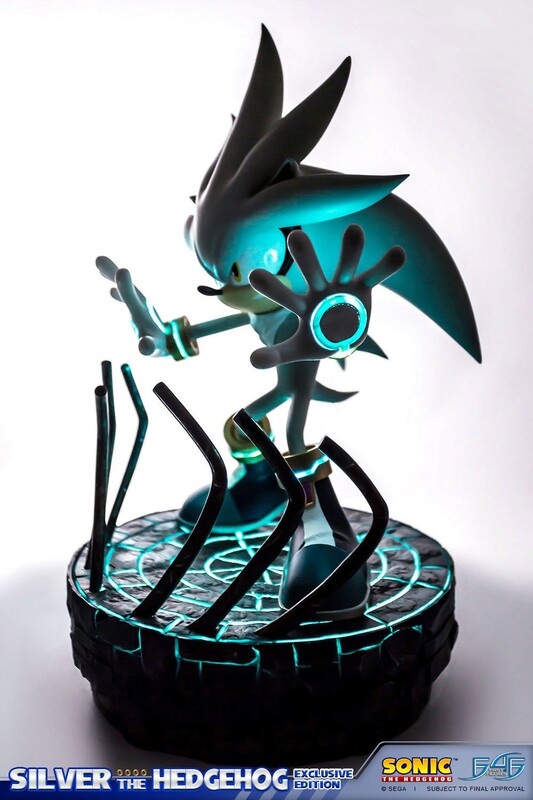 Also, they finally opened the official website for the game, which can be found there. 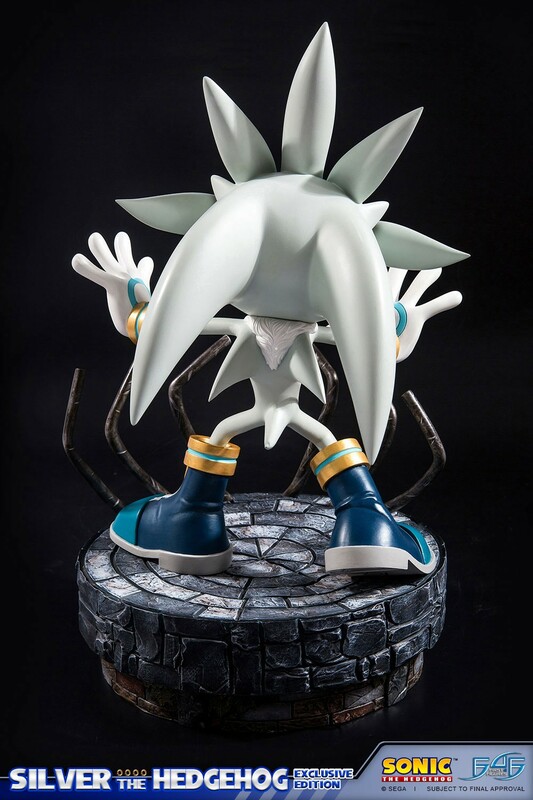 It includes tons of details and screenshots, though nothing really new that wasn’t previously detailed ahead of the Japanese launch, last year. 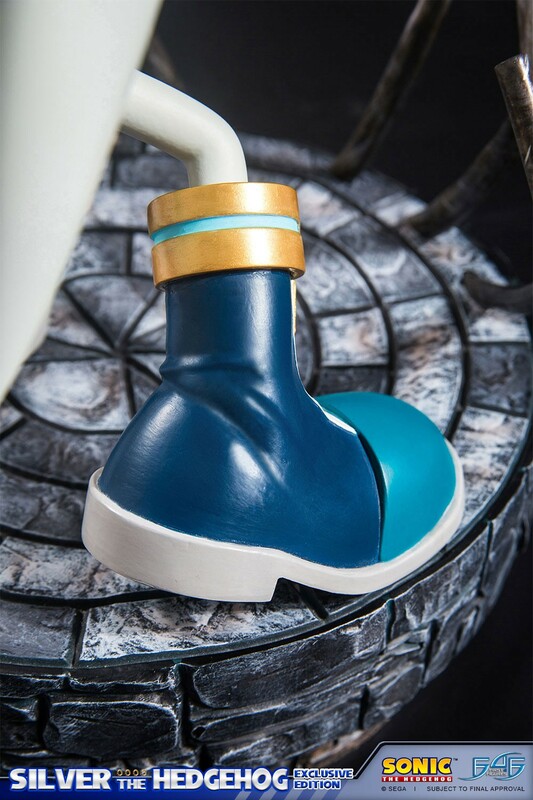 Still, if you need a refresher (you most likely do after all those months! 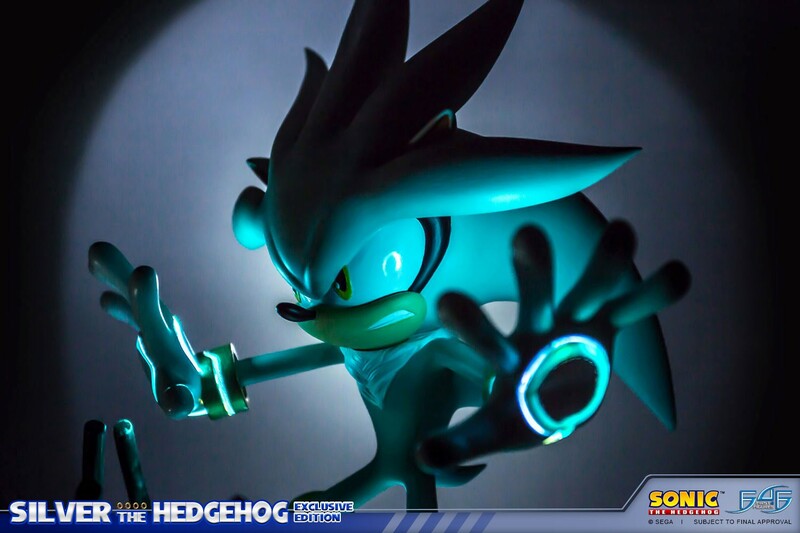 ), make sure to go check it out, so you can be fully prepared when comes the time to start your new life at the farm! 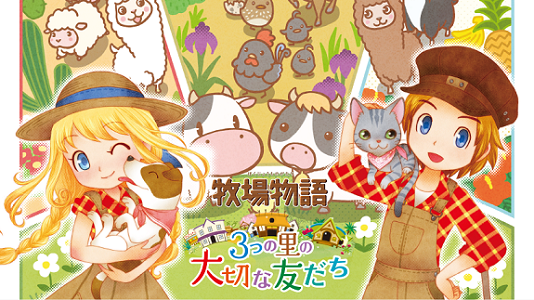 Story of Seasons: Trio of Towns (3DS) comes out on February 28th in North America. 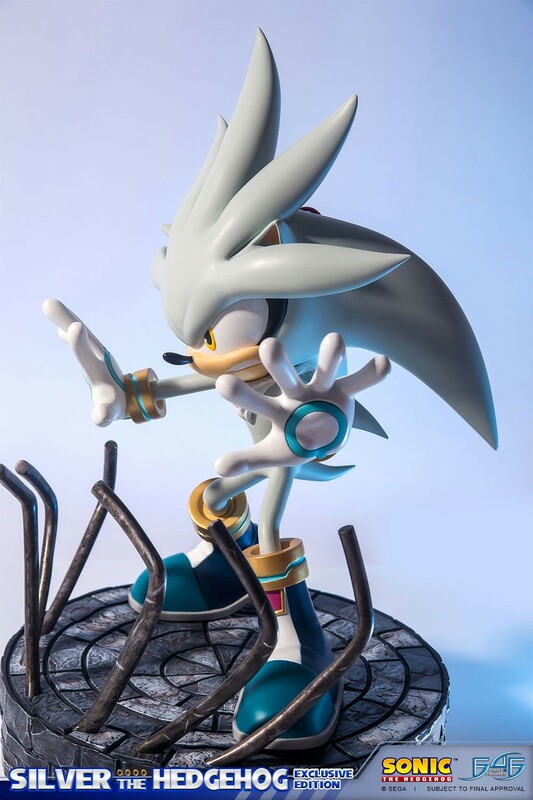 Yesterday, we learned that Harvest Moon 64 was releasing this Thursday on the Wii U Virtual Console in Europe. 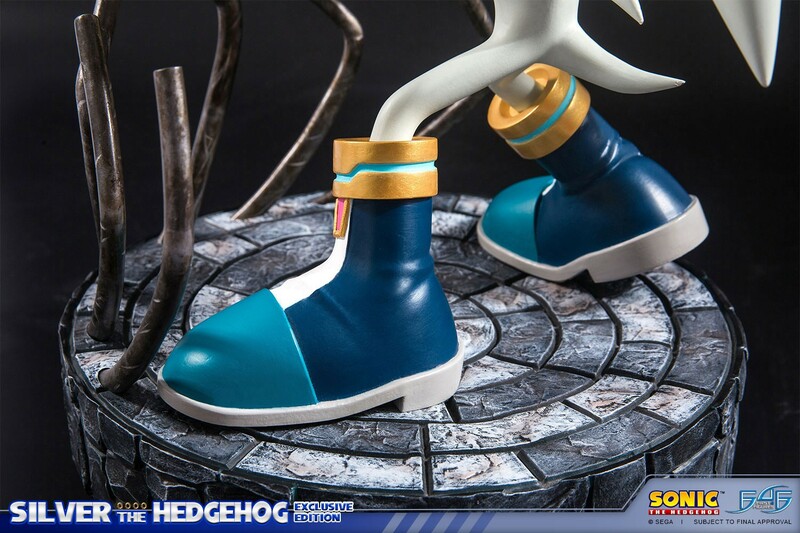 And it turns out that North America will also get the game on the same day, as confirmed by CeeCee (Natsume’s community manager) on the official Natsume’s forum! 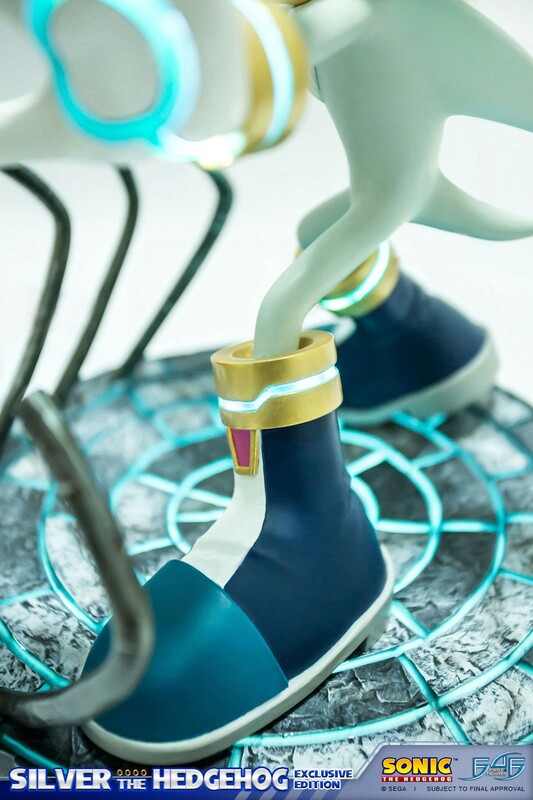 Today, to celebrate the 31st Anniversary of the Legend of Zelda series, Nintendo aired a special 1 minute long commercial for The Legend of Zelda: Breath of the Wild on TV, in Japan. 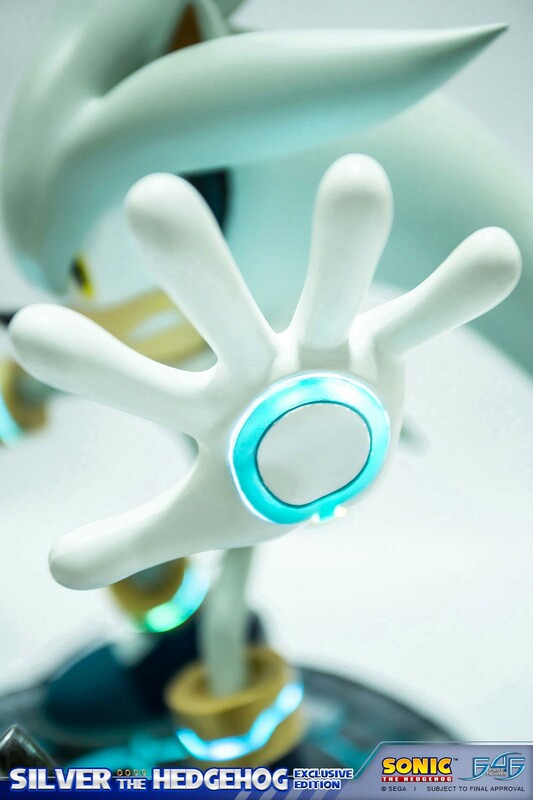 While we’re expecting an official upload of the commercial to be available tomorrow, Nintendo of America did share one screenshot earlier today on Twitter. 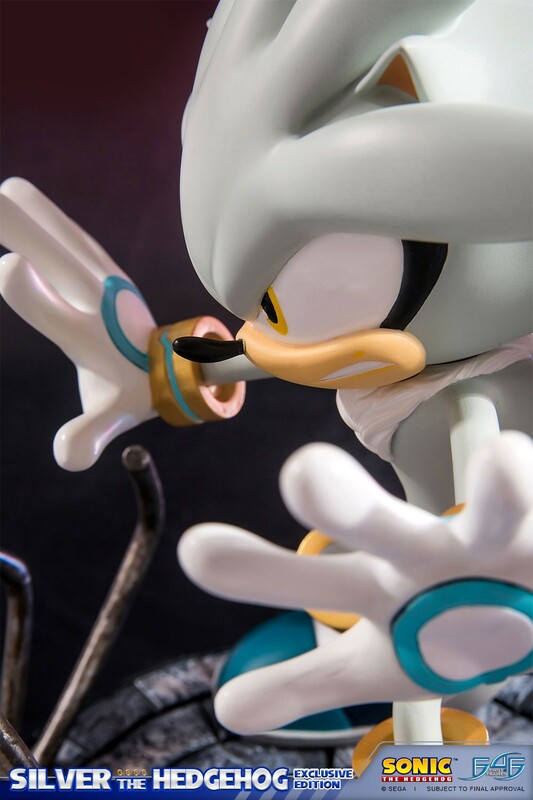 It could be considered spoilerish, so click here to check it out for yourself! 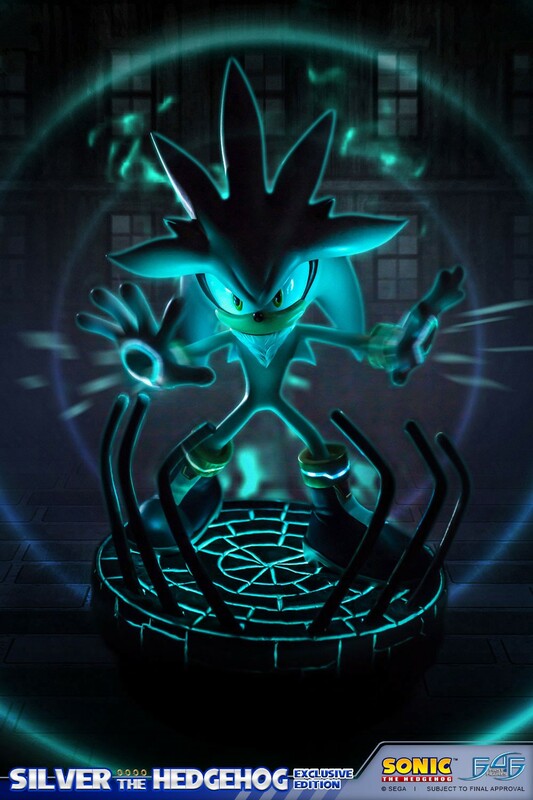 Earlier today, Image & Form shared some concept-art for “Shiners”, that were supposed to appear in SteamWorld Heist. 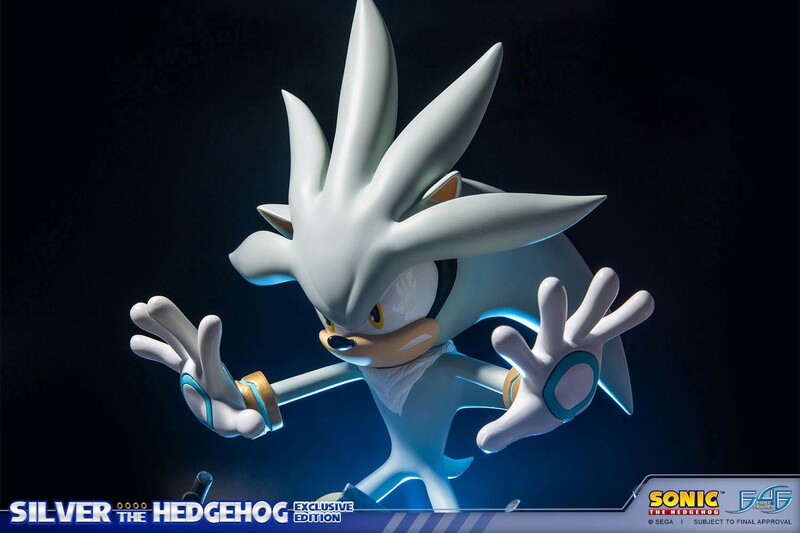 Unfortunately, they didn’t explain why they were cut from the final game, or what they were supposed to do in the first place! 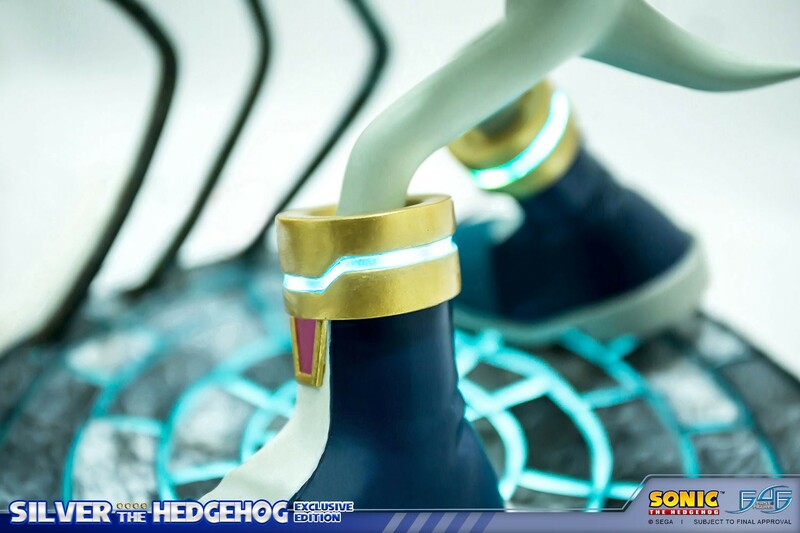 Yesterday, during a special event dedicated to the Puzzle & Dragons series, it was announced that the Puzzle & Dragons X anime series would get a second season. 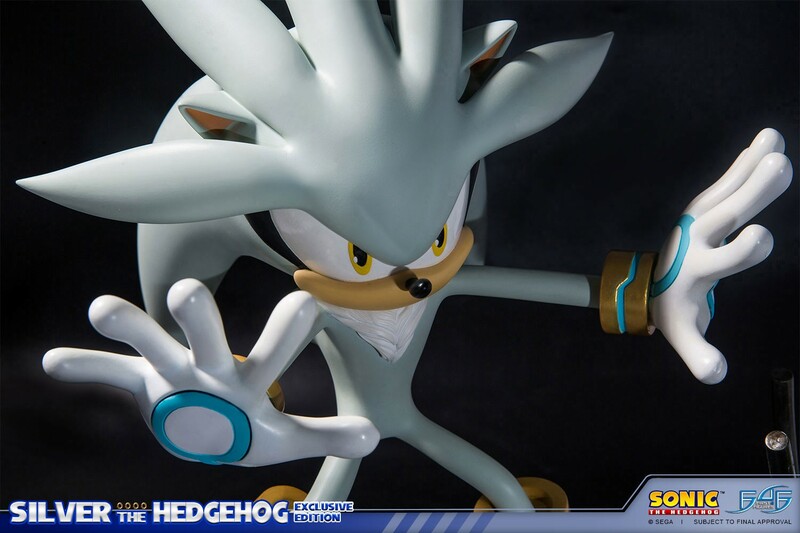 Unfortunately, we don’t know when that second season will air, just that more details about it will be shared in the future. 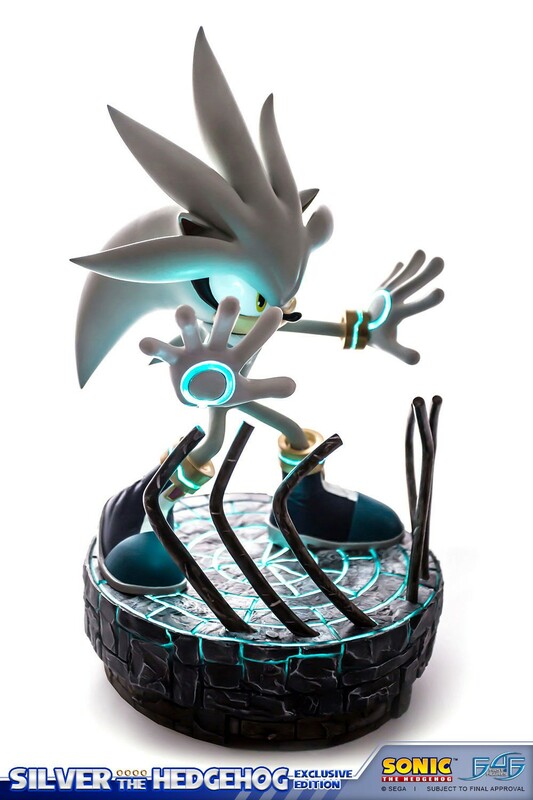 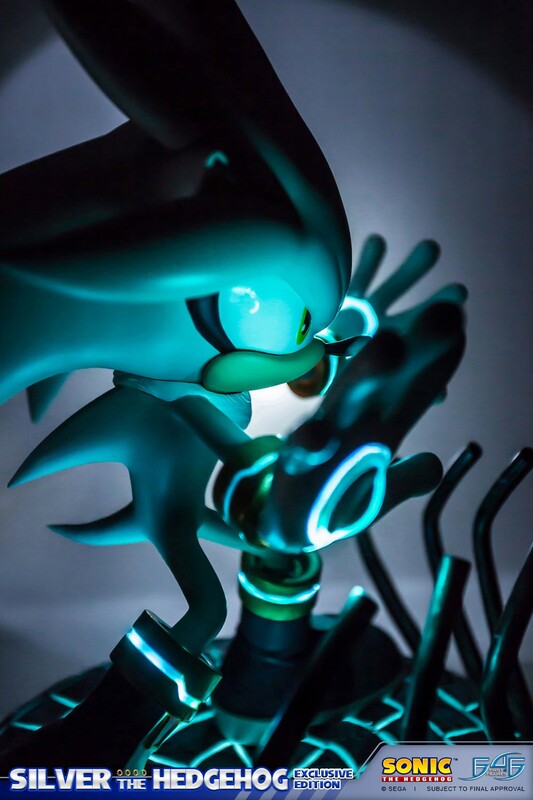 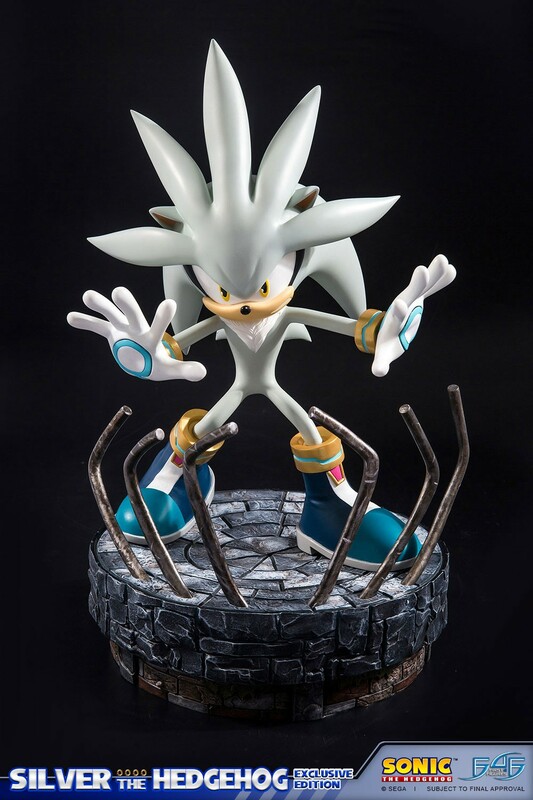 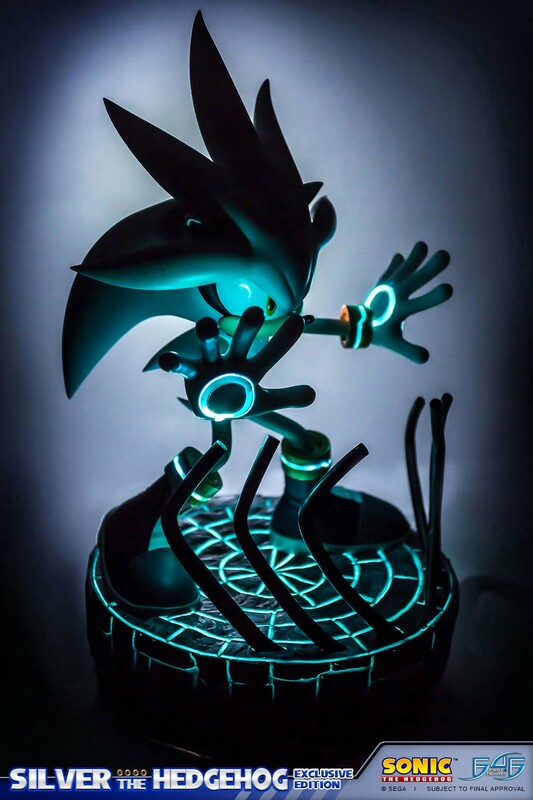 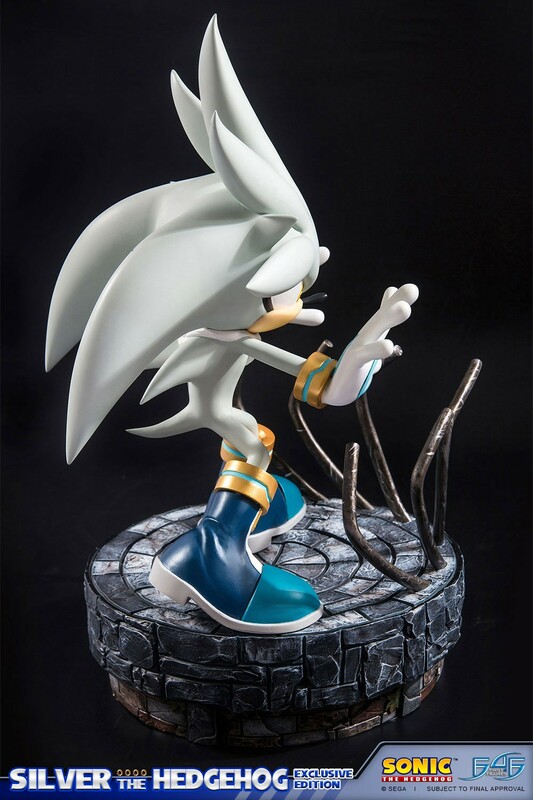 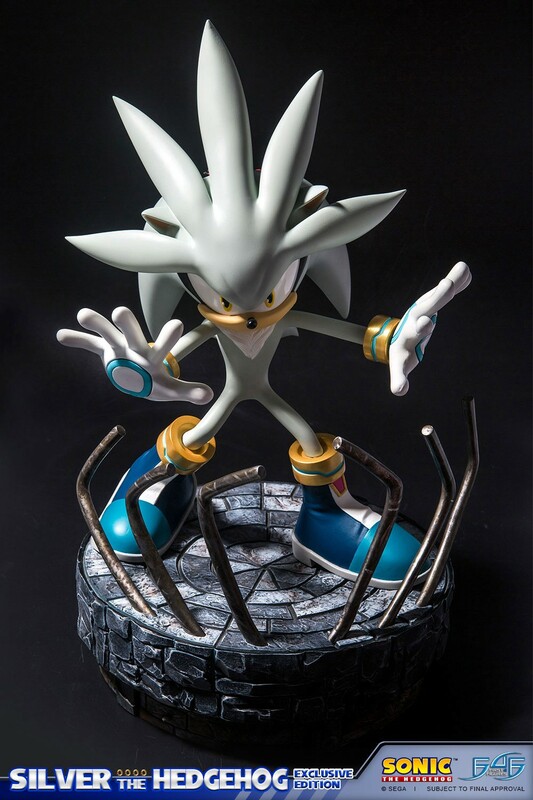 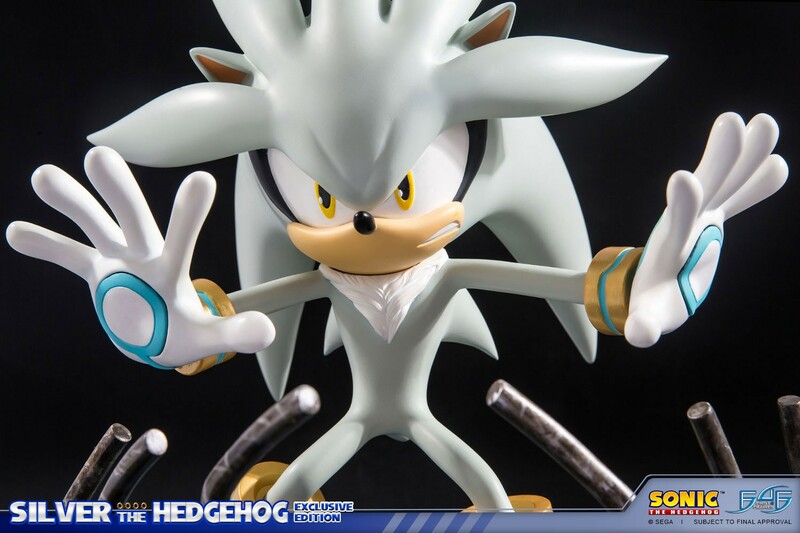 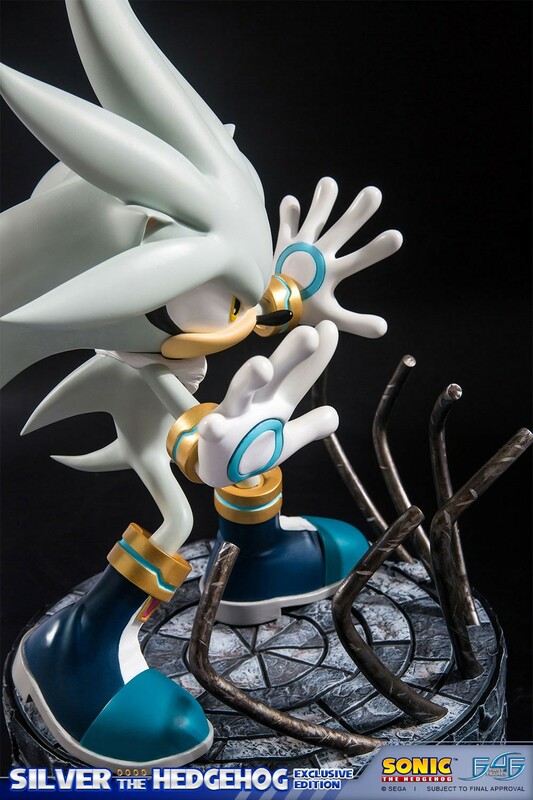 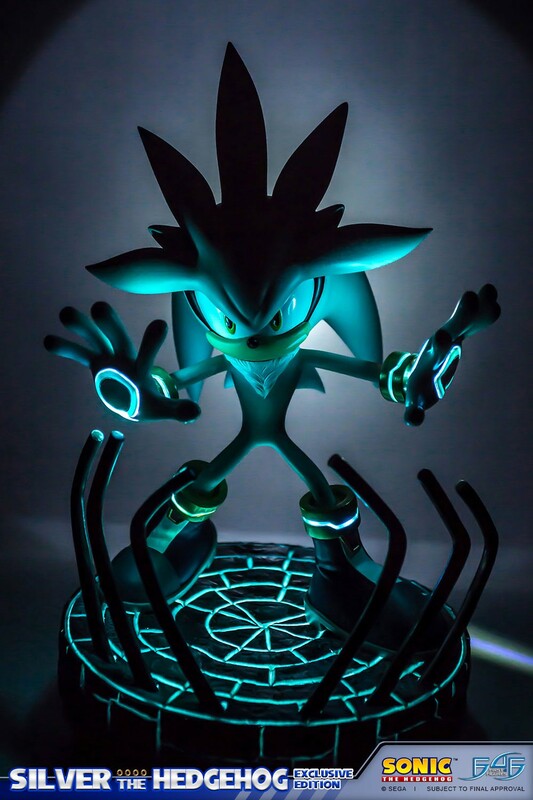 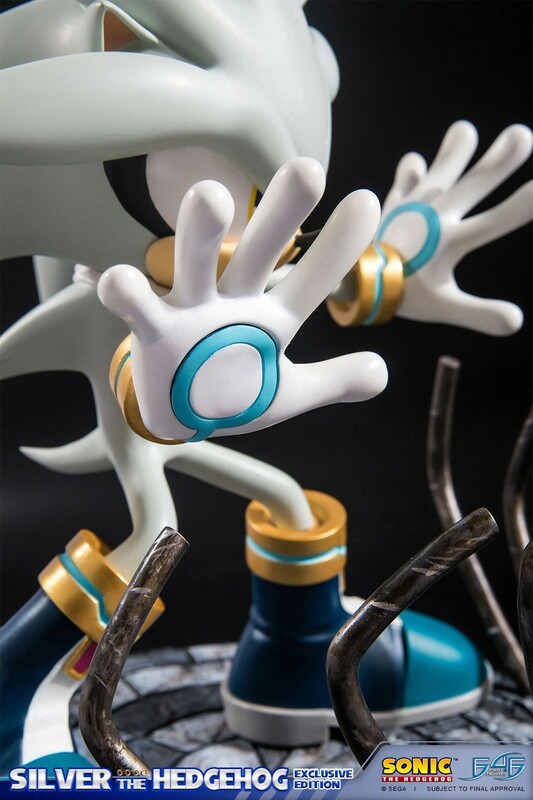 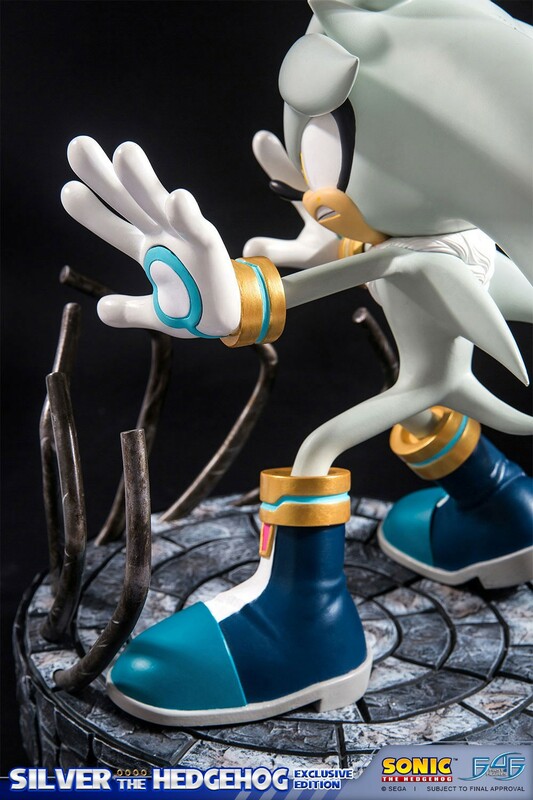 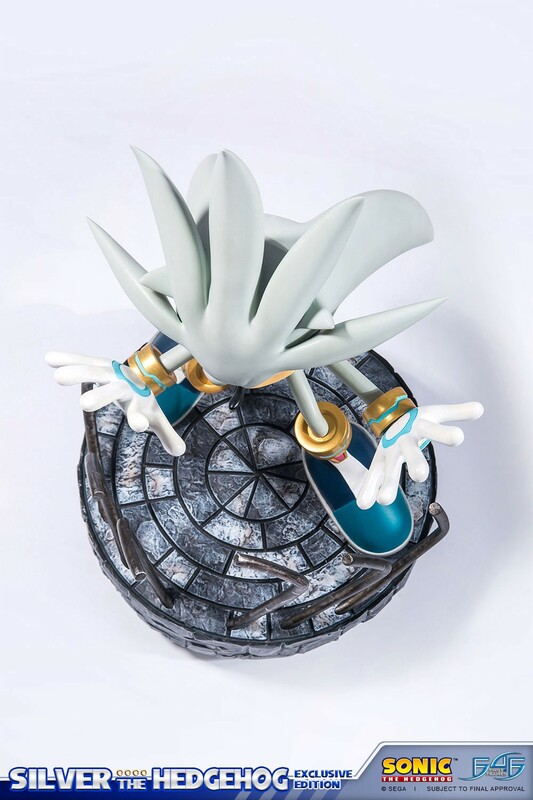 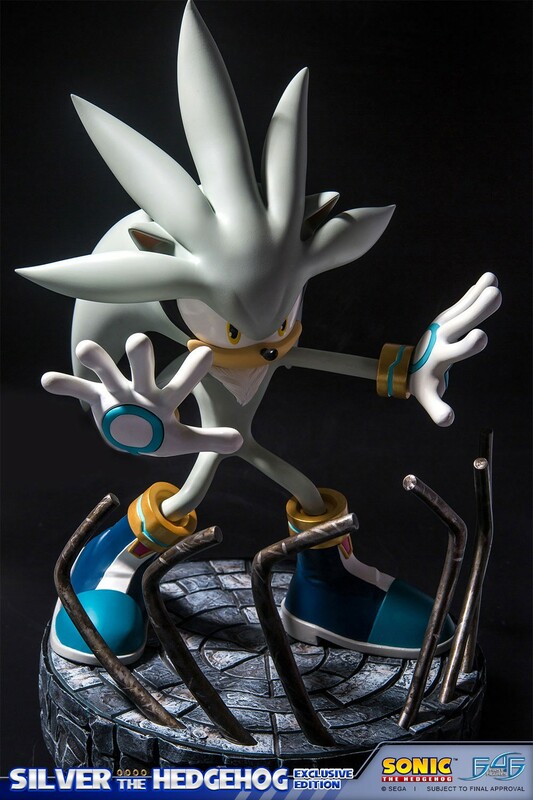 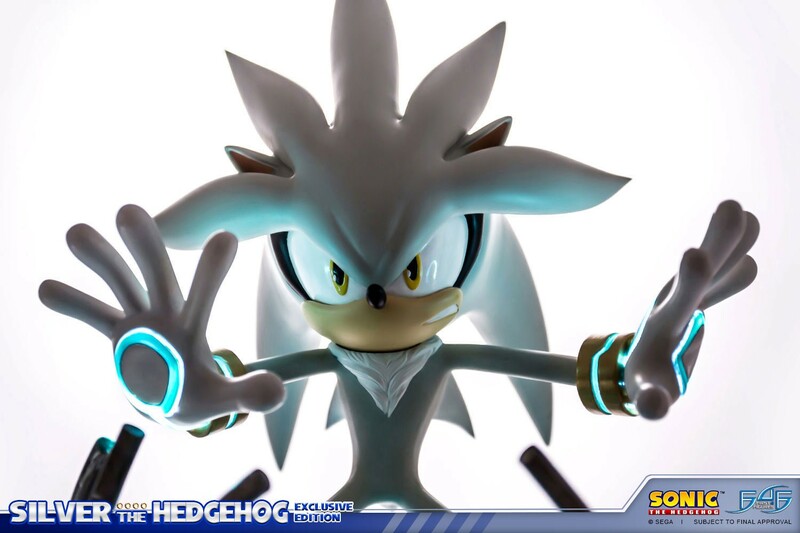 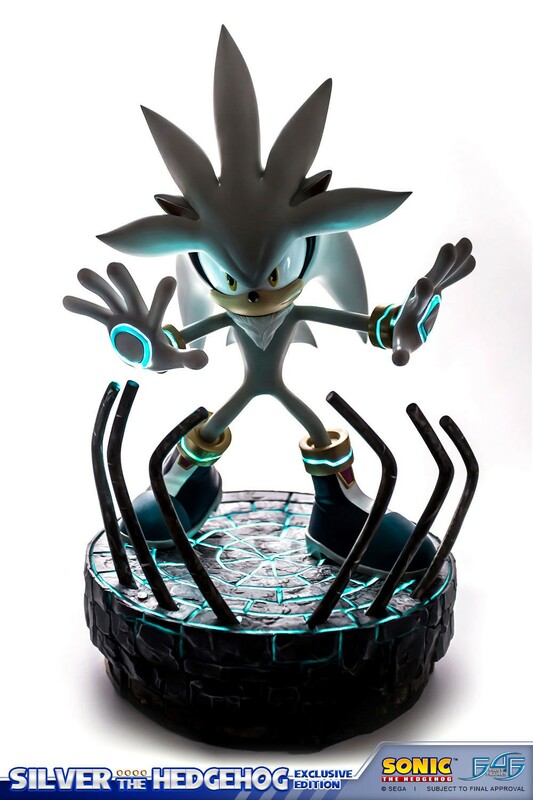 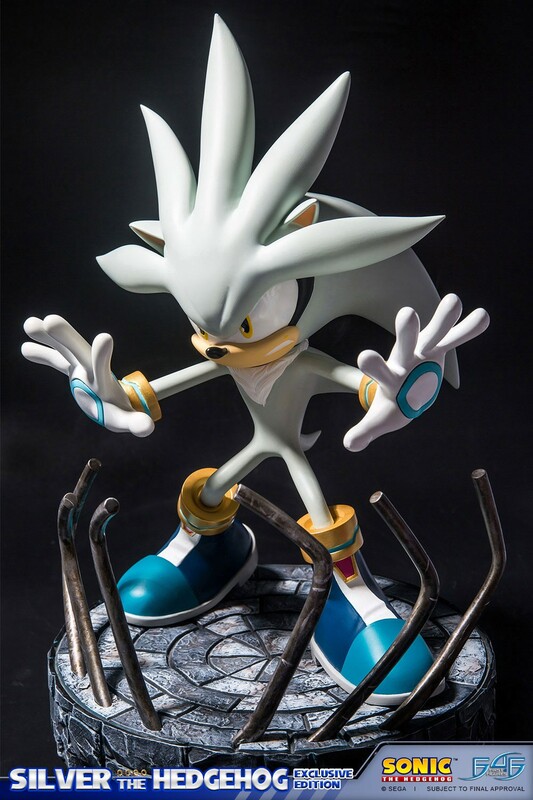 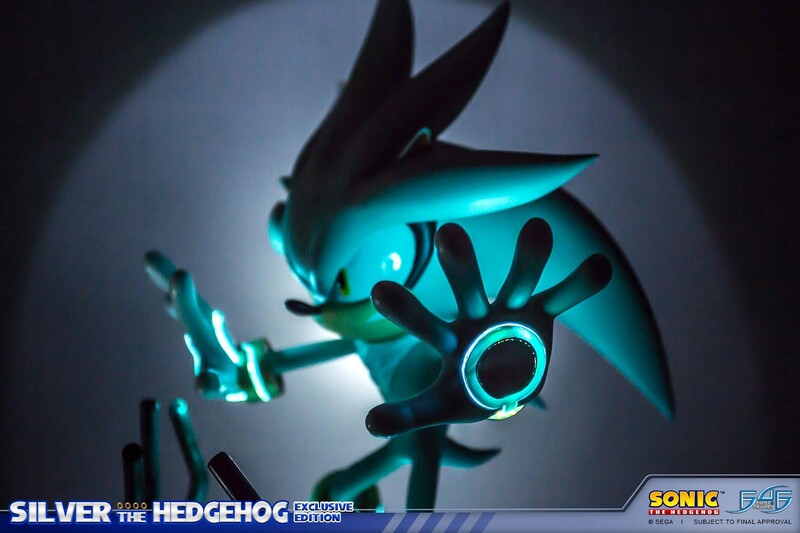 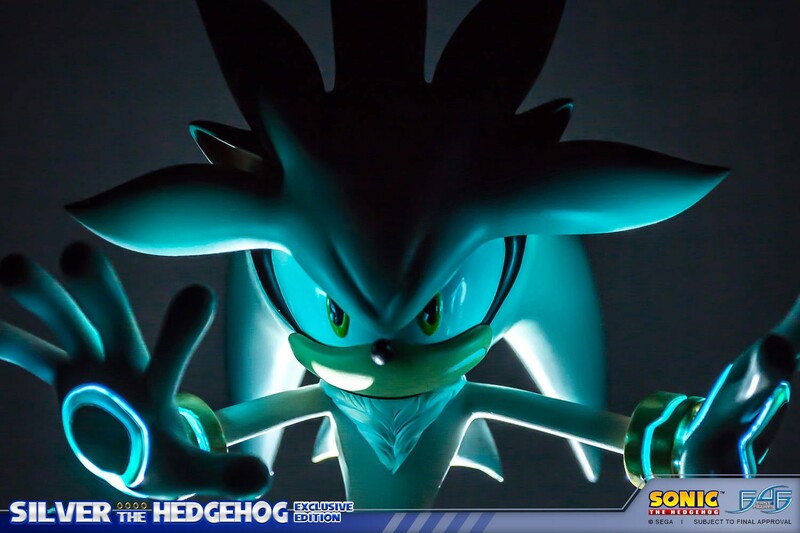 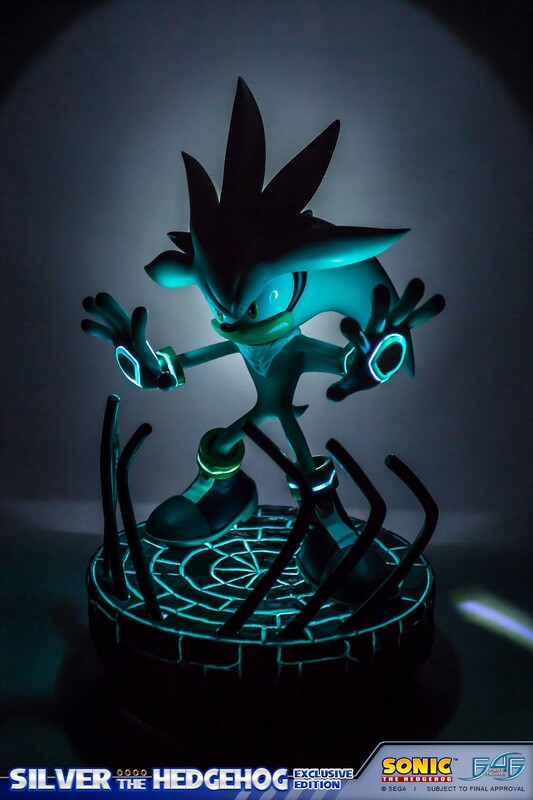 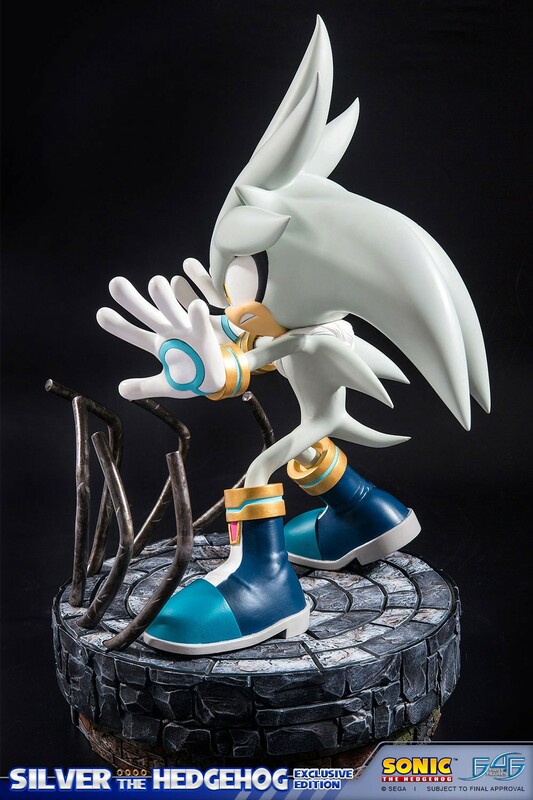 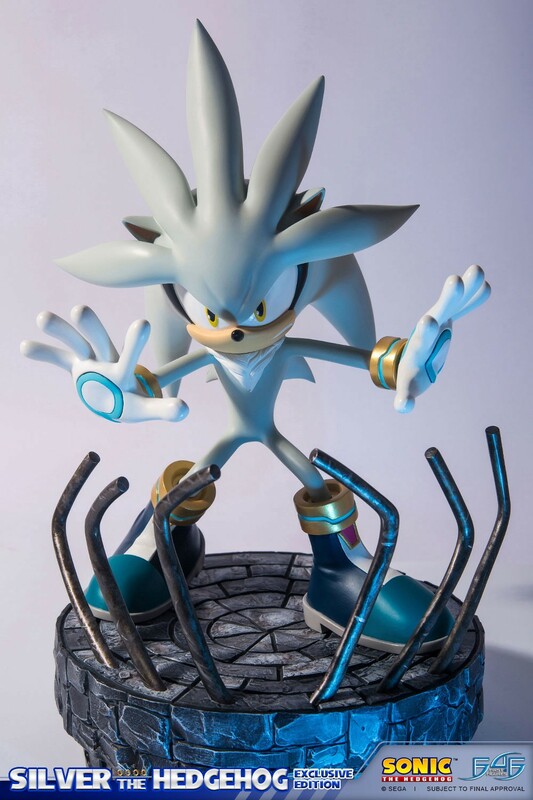 The Silver the Hedgehog figure will be available in Q3 2017.